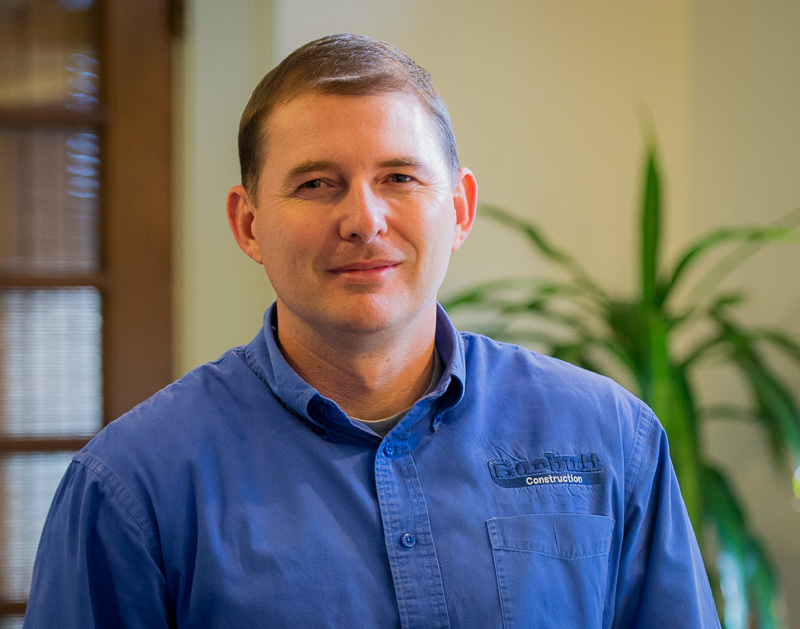 With over twenty years of construction experience including the past twelve years at Garbutt Construction Company, Sean Moxley fulfills the role of President. He is responsible for all construction operations insuring the delivery of quality work and service from preconstruction through project completion. He also oversees the company’s safety program and estimating services. Sean is a LEED accredited professional and holds a Bachelor of Science in Construction Management with a minor in business from Georgia Southern University. He is actively involved in numerous industry organizations having served in several leadership capacities over the years. He is past president of the Construction Management program Advisory Board Council at Ogeechee Tech and a former member of AGC Georgia’s Young Leadership Program Council. Sean’s attention to detail and conscientious demeanor are what sets him apart and why owners love to work with him repeatedly. Sean and his wife, Alisha, live in Montgomery County with their two sons, Cole and Luke.